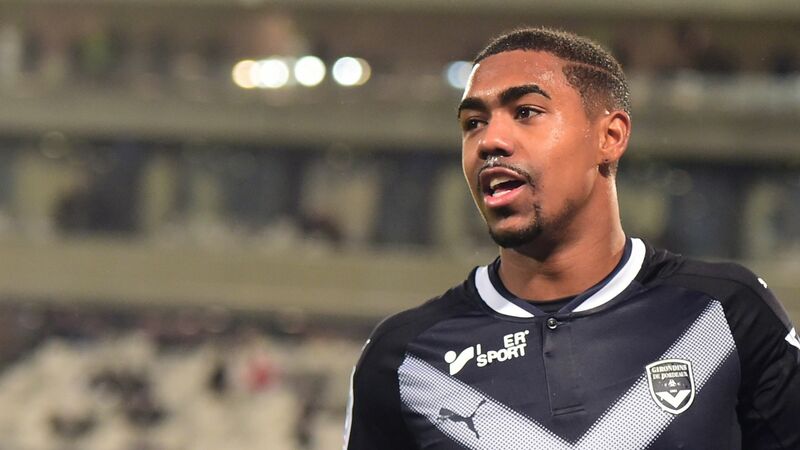 Chelsea have held talks with the representatives of Malcom, the Bordeaux winger, as they look to complete a summer transfer for the Brazilian. 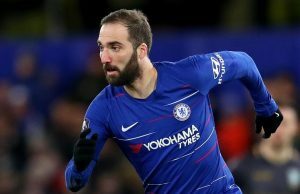 A report from Sud-Ouest (h/t The Metro) claims that the player’s representatives, including his agent, travelled to England and even met senior figures from the Stamford Bridge club. 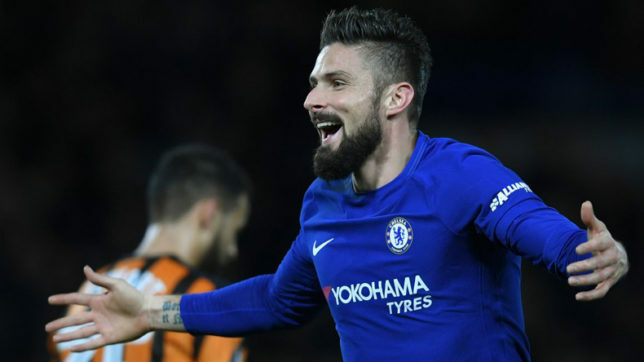 Despite us having problems regarding the situation of Antonio Conte, the French club want a fee of €50million (£44m) for the Brazilian winger and the player has attracted interest from a number of Premier League clubs. 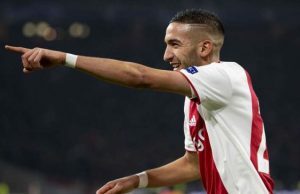 The 21-year-old scored 12 goals and provided 7 assists for the Ligue 1 side last season and was subject of a lot of interest from the likes of Tottenham, Arsenal and even Manchester United in the winter window. 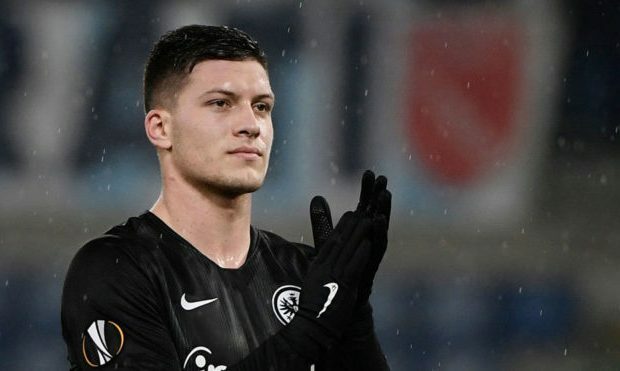 Bordeaux stood firm and decided that no deal would take place for their star man and the player’s agent Fernando Garcia, who is leading this possible transfer away from France, then spoke with the bosses at Liverpool. 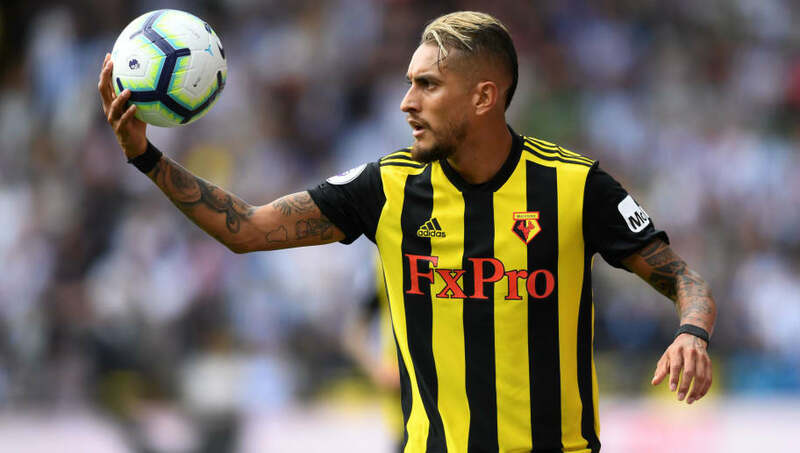 Inter Milan are also looking at the Brazilian star as they look to make an impact in the Champions League next season and have reportedly held “informal” talks. Malcom lit up Ligue 1 with his performances last season but bringing him to Stamford Bridge for €50million would certainly count as a big risk. We certainly hit gold when we bought Eden Hazard from Lille but the Belgian was already a fantastic player at that time and he has paid us back by helping us win a number of trophies. 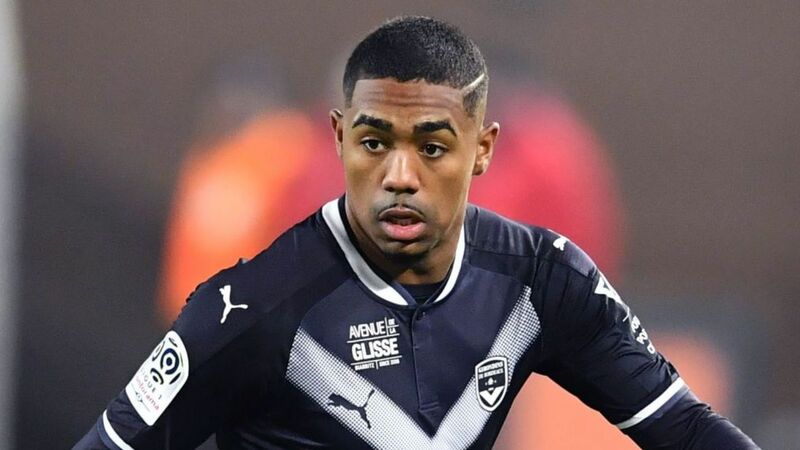 Malcom would certainly improve our bench options ahead of next season, however, he could also be drafted into the starting XI as we look to start afresh possibly under a new manager next season.